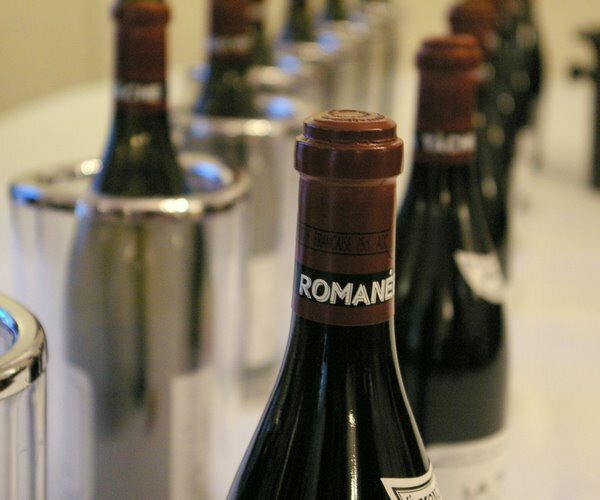 Domaine de la Romanée-Conti is one of the world’s great wine estates, and so it’s always exciting to taste the new releases each year. 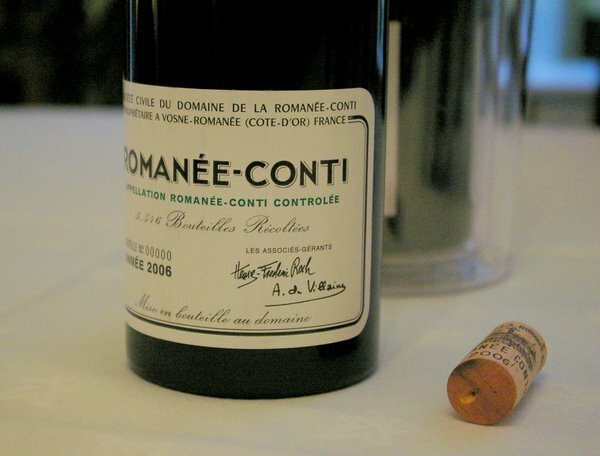 The 2006 vintage was quite a difficult one in Burgundy, but with DRC, there isn’t such a thing as a bad vintage. When the wines are selling for such enormous prices (the Echezeauz is £895 for 6 in bond; the Romanée-Conti is a cool £7795 for 6 in bond), incredible attention to detail in both the vineyard and cellar is feasible. A word about prices. Even at these heady levels, demand for these wines outstrips supply. It is to the great credit of the Domaine and Corney & Barrow that they don’t simply raise prices to the maximum level they can get. Instead, they take great care to allocate wines with a focus on ‘the private customer and as a consumer rather than a speculator’. Anxious not to create a grey market for these wines, the bottle numbers are recorded with each sale, and customers are asked to give Corney & Barrow first refusal if they should need to sell their wines in the future. I had a chat with the Domaine’s co-owner, Aubert de Villaine, who is a total star: he's polite, thoughtful and patient, and is one of those rare people who is a wine legend, yet when you interview them they don't make you feel they are doing you a huge favour. I asked him about the 2006 vintage. 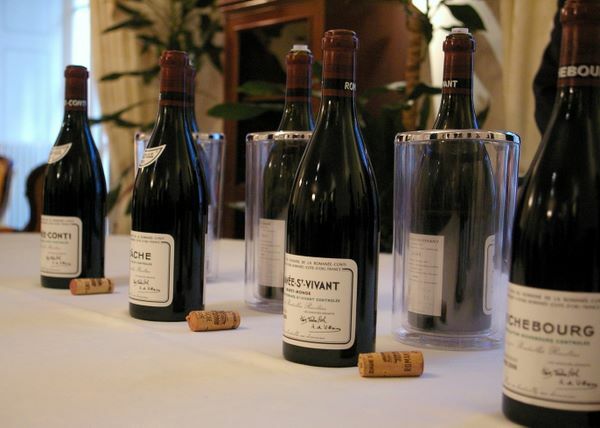 'The wines show that one cannot speak of great vintages or small vintages any more', says Aubert. 'Take the last 10 years: each has had its own character. 2006 was more difficult, certainly, than 2005, but, finally, with a small yield and a lot of care at sorting you have a maturity - both phenolic and sugar - that is at the same level as 2005. The difference is in the style of the wines'. The domaine has been organic for 25 years, and part biodynamic for a while. With the 2008 vintage it is fully biodynamic. Yet Aubert thinks the big quality gain is switching to organics from conventional farming, not the move from organics to biodynamics. ‘We chose to go fully biodynamic because it was complicated to have just one part of the vineyard in biodynamics. Frankly, I don’t see a superiority in the quality of the wine. A lot of people have gone directly from conventional viticulture to biodynamics and they see what we saw going from conventional to biodynamics’. 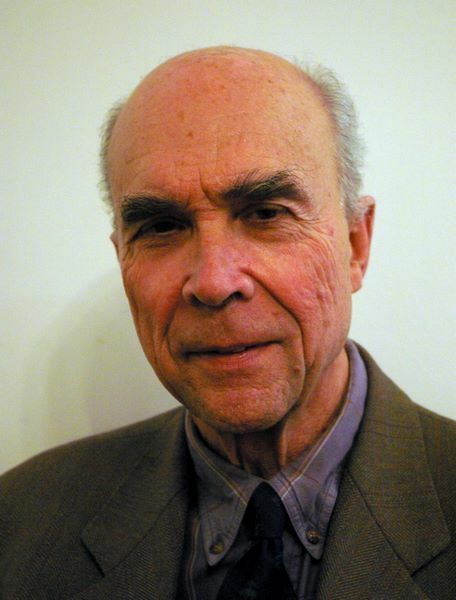 ‘What interests us in biodynamics is the use of plants to try to reduce products such as copper which aren’t sustainable. We want to verify what some people who have used it for a while say: that there is a development of very deep roots which allows the vine to fight better by itself against diseases’. Beautiful aromatics here: fresh, pure, bright cherry fruit with a lovely subtly sappy green lift that frames the sweet fruit beautifully. The palate has real elegance and purity, and is focused and fresh, showing super-smooth cherry fruit with some minerally, slightly earthy tannic structure underneath. Transparent style. 95/100.